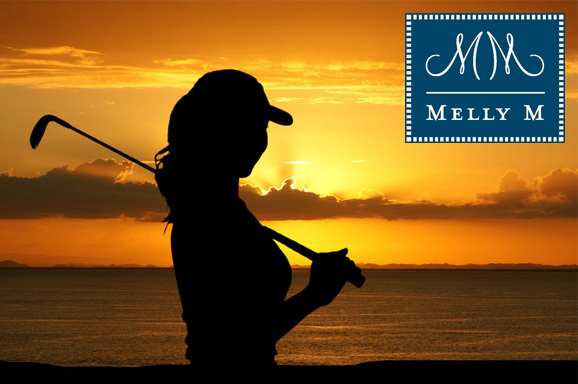 The selection of golf apparel for women we carry at Melly M is exclusive to our brand. 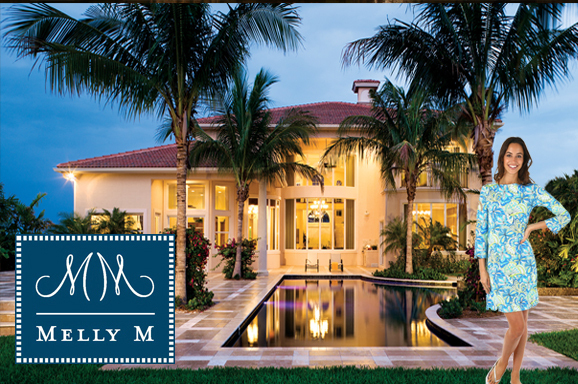 We provide original innovative designs and fabric combinations to meet the demands of our wide clientele. 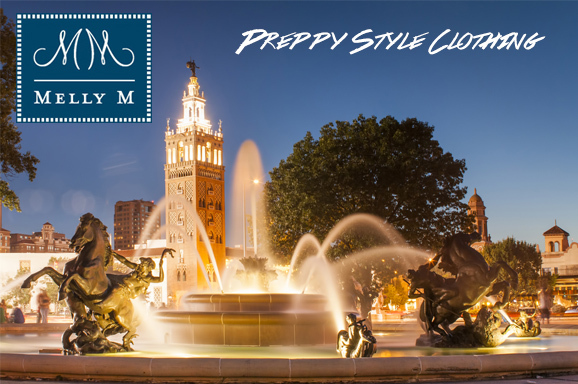 You will be sure to find something in our catalog that properly reflects your sense of fashion and style. 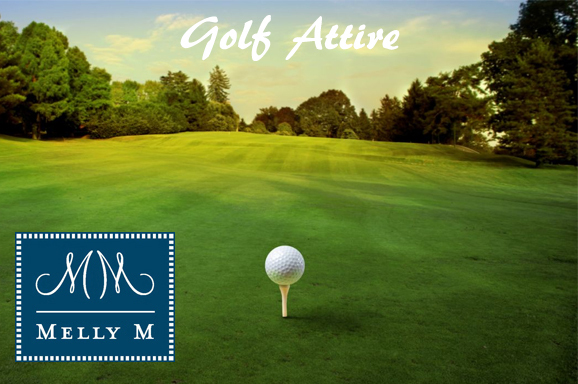 Our section of golf apparel for women will not only ensure that you are looking and feeling good, but will also give you the proper amount of functionality to play the game with ease. 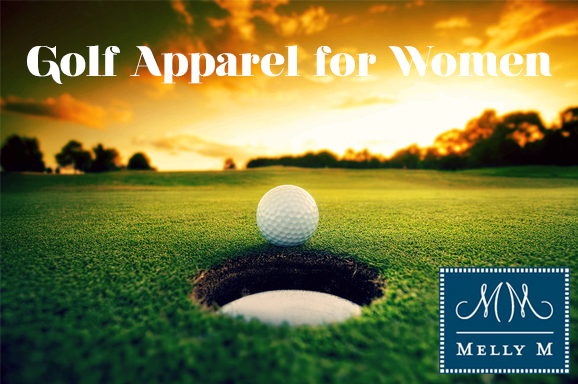 With our golf apparel for women, you will never have to worry about the flexibility of your clothing or how durable they will prove to be. 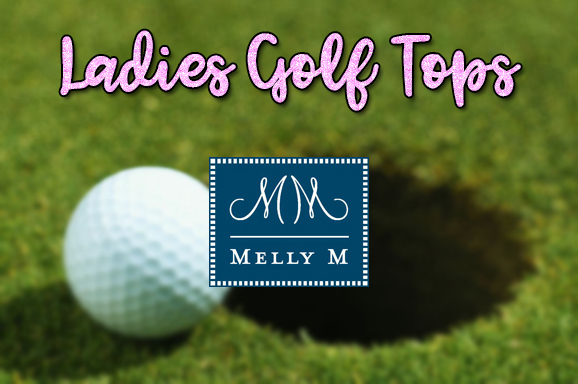 Our fashion designers at Melly M take all factors of the sport into consideration including the weather conditions you may have to face if playing the sport a bit more competitively. 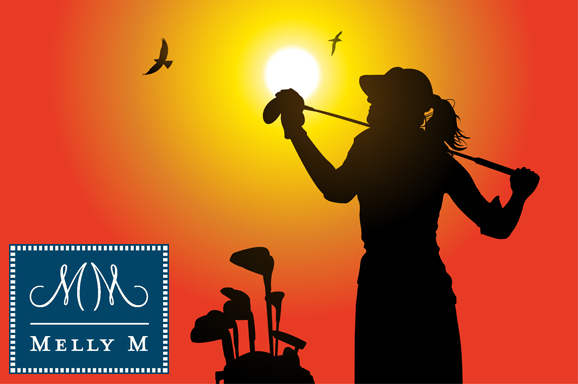 Because we understand that poor weather can pretty much ruin a planned day of golfing. 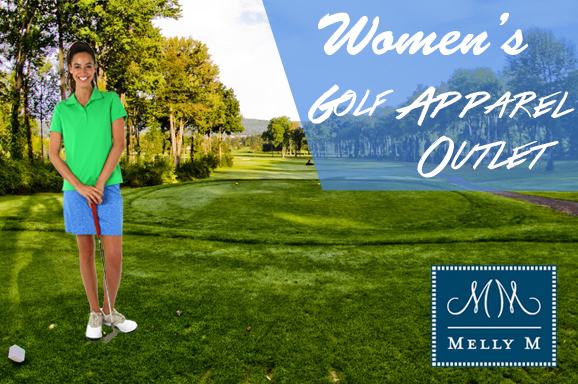 we have a selection of golf apparel for women that can help you feel a bit more comfortable even in the worst of weather. 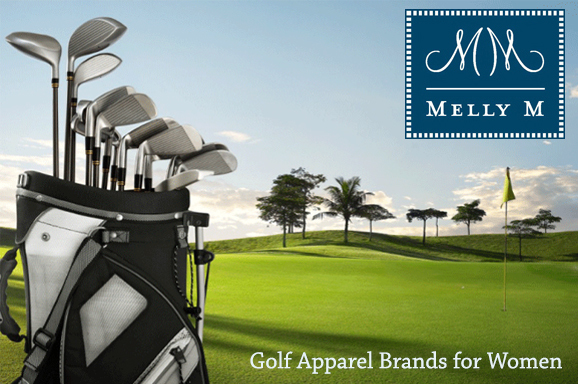 Our clothing selection will ensure that the only factor that stops you from playing golf is your decision not to. 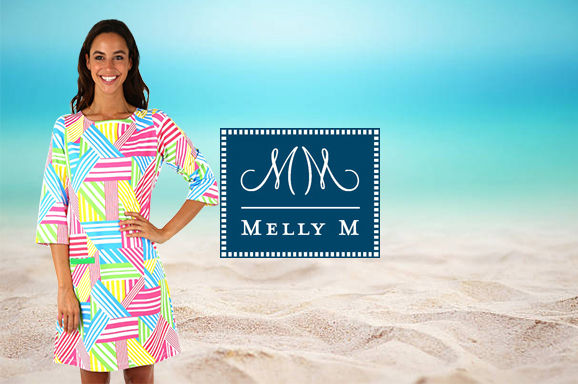 Visit our sizing chart to get the exact measurements for our clothing. 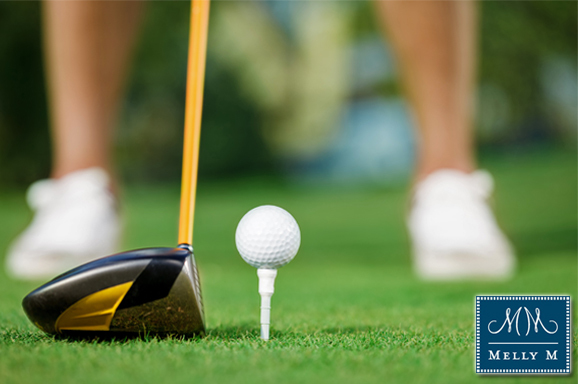 This will ensure that whatever you select from our store will arrive and fit perfectly. 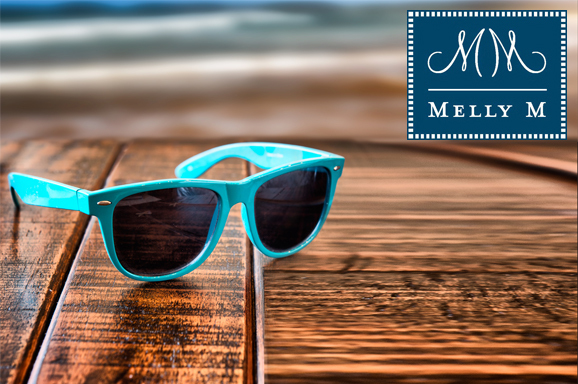 Contact us today to have any questions about our products answered and join the Melly family today.